TechZend brings some more paid apps that are available for free for a limited period of time. You can get direct installation links of these apps and also iTunes can help you in installation of these apps. Let’s discuss them to see what features and qualities these free Apps have for the users. This is what the photographers want to grab always. It is one of the most wanted movie making and video recording app that gives the users wonderful results due to its amazing features.You can edit your videos by using this app too. 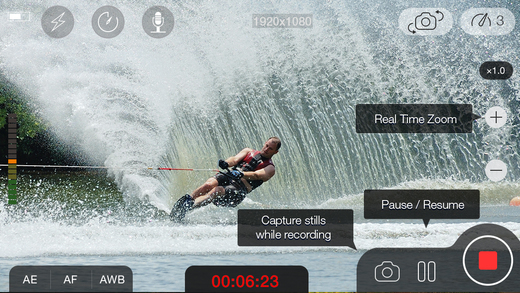 You can use it to shoot still images while you are recording a video by using MoviePro. You can record video in landscape or portrait mode. If you want to record anything secretly, you can use its Spy Mode that is another amazing feature of MoviePro. Earlier, it was available in $4.99 and now you can download it absolutely free for limited time. 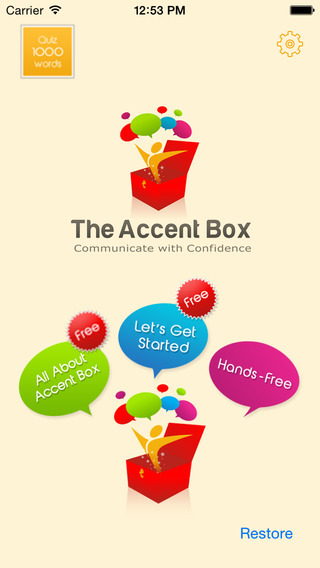 You can improve and learn new accent in English speaking with this accent box app. It is specifically beneficial for South Asians because all of the lessons have been prepared for them especially. You would be able to avail the tips for practical learning that have been added to accent box for more convenience of the users. It emphasizes on 1,000 English vocabulary words that can be spoken commonly. You can use it to learn English accent effectively and it does not matter whether you are a student, immigrant, teacher or professional. It gives you 600+ English Accent videos and 40 lessons. It was previously available in $8.99 and now you can download it free from iTunes. This is another very useful app that is specifically designed for kids who are anxious to learn counting, alphabets and different shapes, etc. It teaches the kids how to draw shapes, numbers or alphabets in easy and interesting way. In one of my previous article I’ve discussed about kids learning apps, that were useful and free, but this leaning app is better and free from all of those apps. Your kids can trace different kinds of shapes in standing, sleeping and slanting line with predefined sheets. 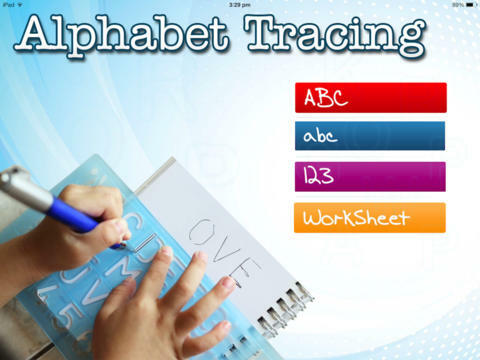 They can learn tracing from 0 to 9 and alphabets from A to Z. Its price was $0.99 earlier, but now you can download it absolutely free for limited time. This wonderful app is for all iOS users who are sick of making a logbook. This is what they want to get always because the creation of everyday driving logbook is not an easy job for them. Now they can use this app to keep an automatic track of their GPS Mileage. It will keep every bit of record of your trips from morning to evening. It was available in $2.99, but now it can be downloaded for free. If you are fond of making videos from still photos, you will surely interested in downloading MovieStudio. 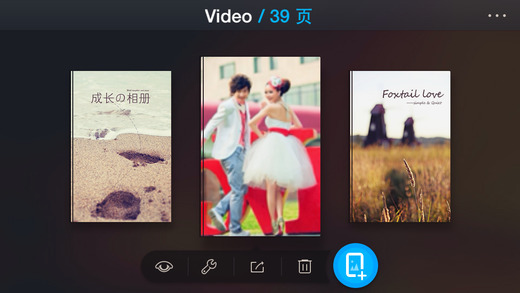 It enables you to combine your albums with videos, voice and images. You can even receive and share your photos by saving them into a shared folder in PC or iDevices. This app was previously available in $2.99 and now it is available for free for a short period of time.